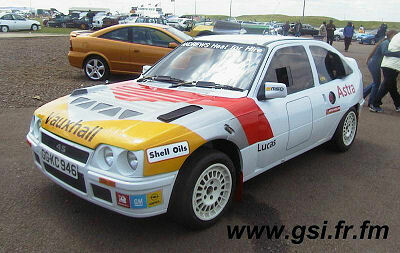 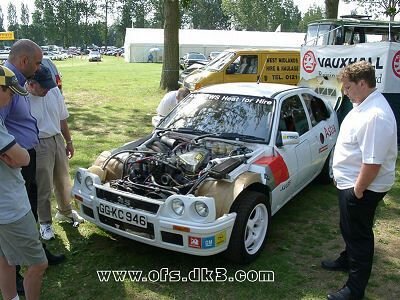 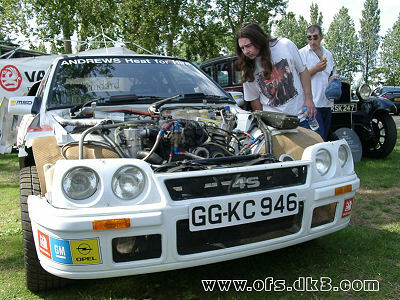 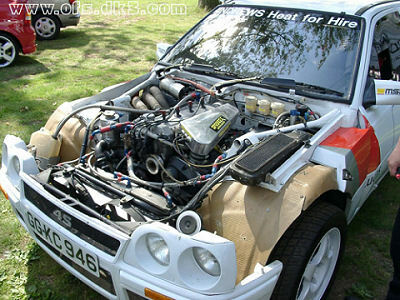 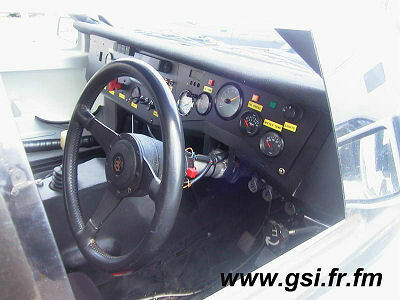 The 322bhp Astra 4S was conceived in 1985 to compete in the proposed Group 'S' category . 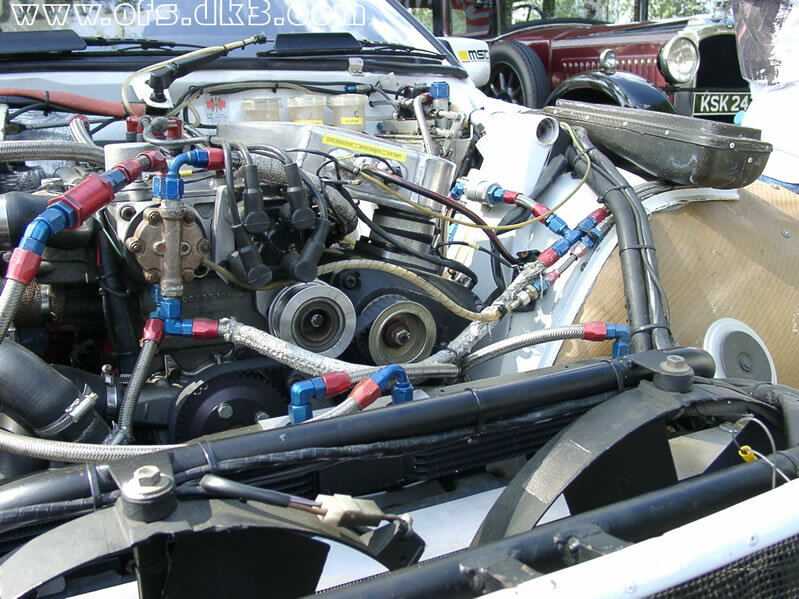 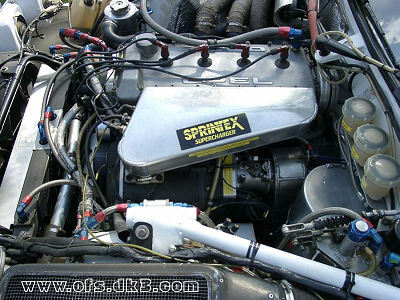 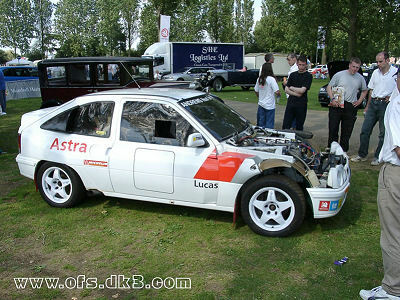 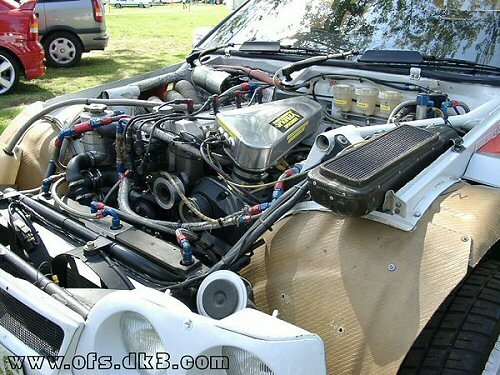 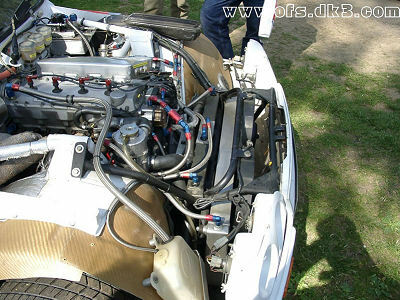 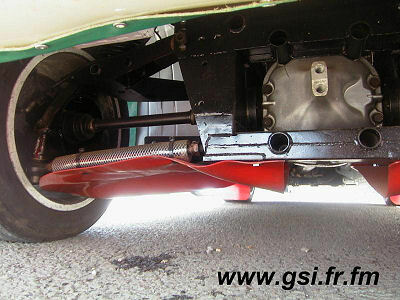 The Astra featured a supercharged version of the Ascona 400 engine coupled to Xtrac four wheel drive. 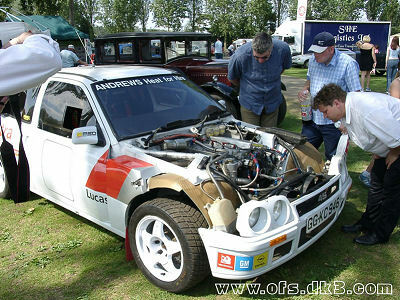 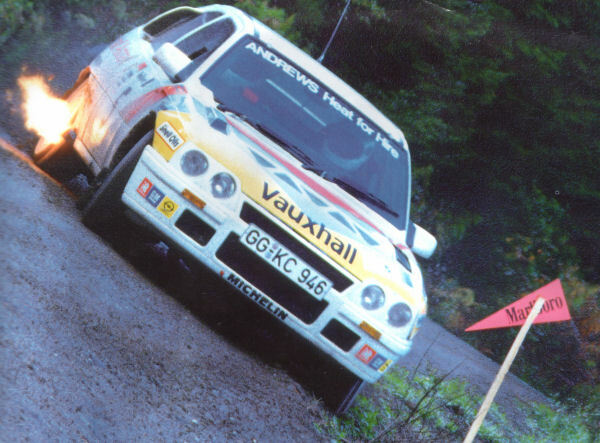 The 4S was only used on one event finishing 4th in the Audi Sport rally on 11th Oct 1986 in the hands of Andrew Wood/Mike Nicholson. 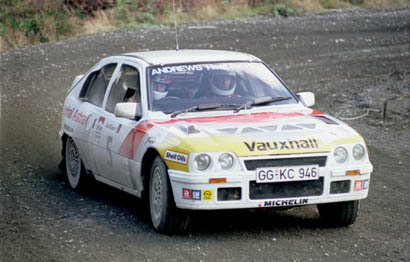 This was the last round of the National Championship and Vauxhall where hoping Wood could take the title by running the 4S... this was not to be, he finished 2nd in the 1986 Marlboro/Autosport National Championship.